As I gear up for my fourth season on The TV Ratings Guide, there will be a lot of changes unfolding on my end. A lot of things happened during my third season changed my perspective in so many ways. What I have to say is this: real friends stick by you even in the toughest of times. I learned this the hard way this last season. I'm guessing that is part of the reason why I now have catchphrases. I am glad I went through the toughest of times, because now, I am able to take writing and storytelling to a new level. There will be changes coming to Renew/Cancel this fall. 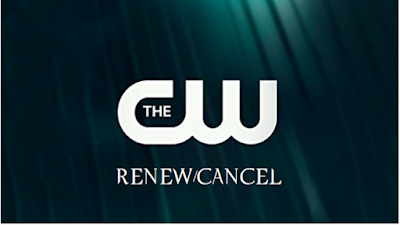 CW Renew/Cancel tables are getting somewhat of a makeover coming this fall. 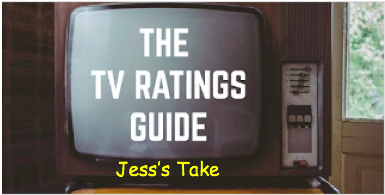 Plus, I am changing the logo. I gotta say, this is a good start. But this will be refined in the coming weeks. I cannot wait to take things to the next level, and I will write again soon in a few weeks to discuss some more changes.